Select from Autoworld's exclusive range of high performance tyres and tubes to guarantee your vehicle will be fit for both on and off road driving. Truck and tractor tyres are also available from Autoworld, as well as high quality rims for passenger and 4X4 off roading vehicles. 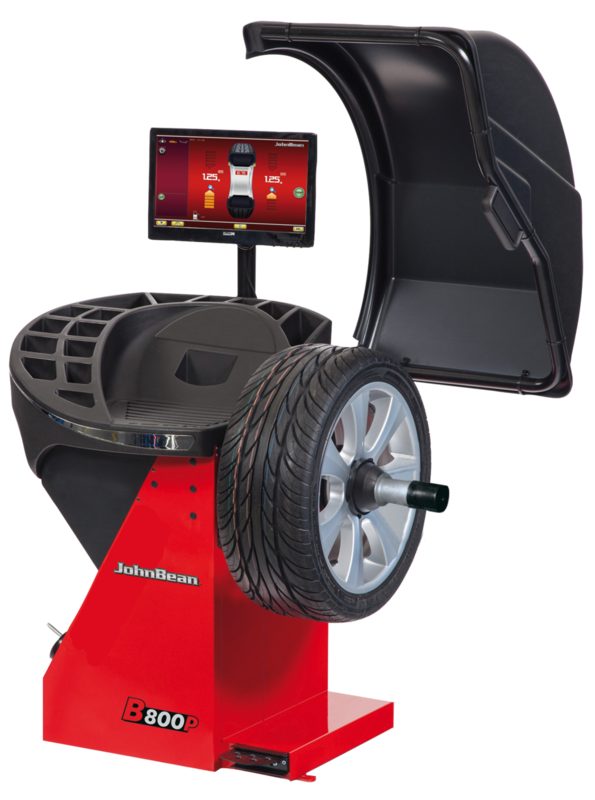 Autoworld stocks the following quality brands of tyres and tubes: Goodyear, Bridgestone, Continental, Deestone, Falken, Firestone, Linglong, Pirelli, Sumo Firenza, Sunny and Wanli. The May 2015 Monthly Specials start today, Thursday 7th May. 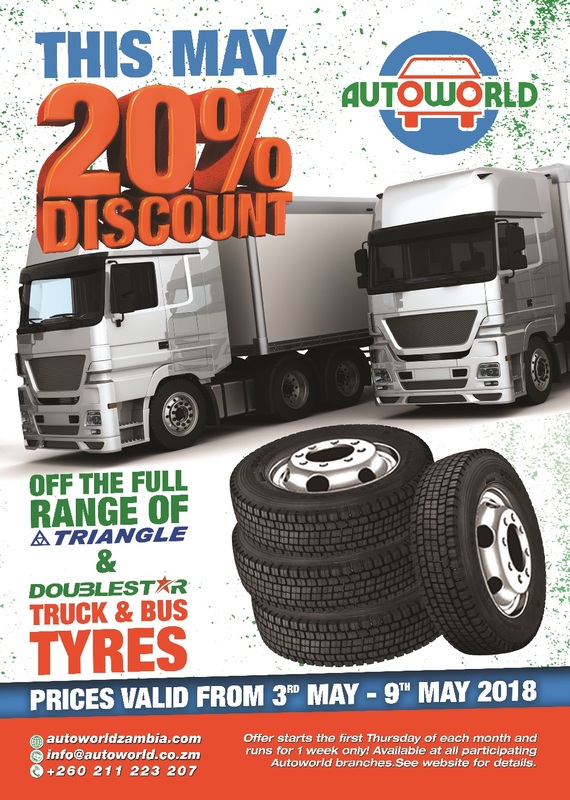 Discounted prices for Autoworld's full range of tyres and tubes will be valid for one week until Wednesday 13th May, 2015.